Do you want to Generate Greatness? Hack your wellness and fitness with our state-of-the-art biohacking, fitness and wellness center in downtown Austin at Seaholm Power Plant. At Generator Athlete Lab, we utilize evidence based tools combined with group exercise classes to reverse the effects of aging and toxic exposure, promote healing, biohack your fitness and body at a cellular level and supercharge your brain. Enhance your well-being at the cellular level and take control of your health. 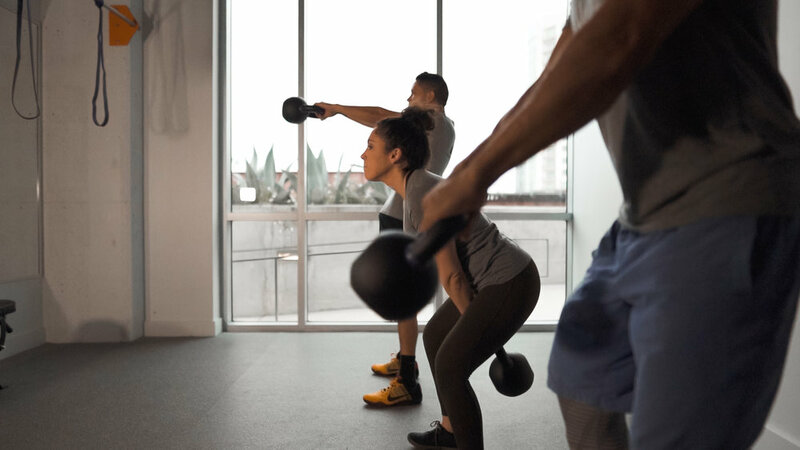 We serve the Austin fitness community by providing a place where athletes of all levels can have access to recovery equipment, recovery experts, performance experts, and wellness experts to help achieve maximum athletic potential. Our studio features small group classes: HIIT, Strength, Core/Mobility and Yoga, as well as the only contrast hot/cold tubs in Austin, infrared sauna, light therapy, Rapid Release vibration tool, and whole body vibrating plate. Our Recovery lab is designed to decrease recovery time in between hard training efforts and help optimize your performance. Work with our recovery experts and latest-generation recovery tools to recover faster. Our Performance lab will give you access to our specialized group classes to optimize your athletic abilities. You can also take advantage of personal training and small group training. Either way, it will improve your performance! Our Treatment lab offers therapeutic massage therapy, fascial stretch, acupuncture, fire cupping, gua sha scraping, athletic taping, and nutrition consulting. Keep your body tuned and pliable. The Generator Method strengthens your athletic ability, no matter at what level you perform. Born out of years of intensive study, our six-pillar method combines nutrition, hydration, prehab, pliability, recovery, and conditioning. Whether you're a trail walker, a fitness enthusiast, or a professional athlete, our treatment, performance and recovery labs will help keep you healthy while fine-tuning your body for performance. We believe that Any Body can be an athlete.